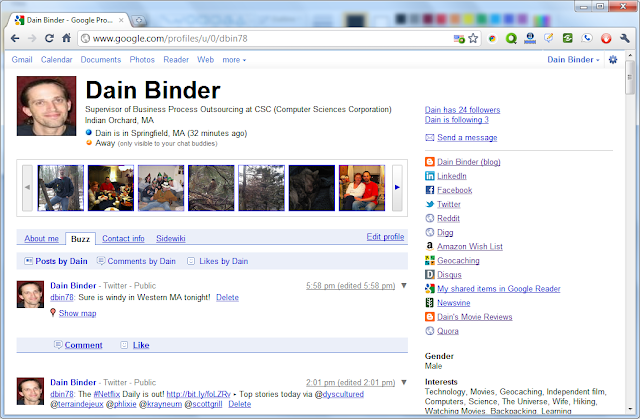 Google has rolled out their new profile design, and it is pretty slick. The look is very Facebook'ish; it is simpler, but has more information; they even removed a few things. 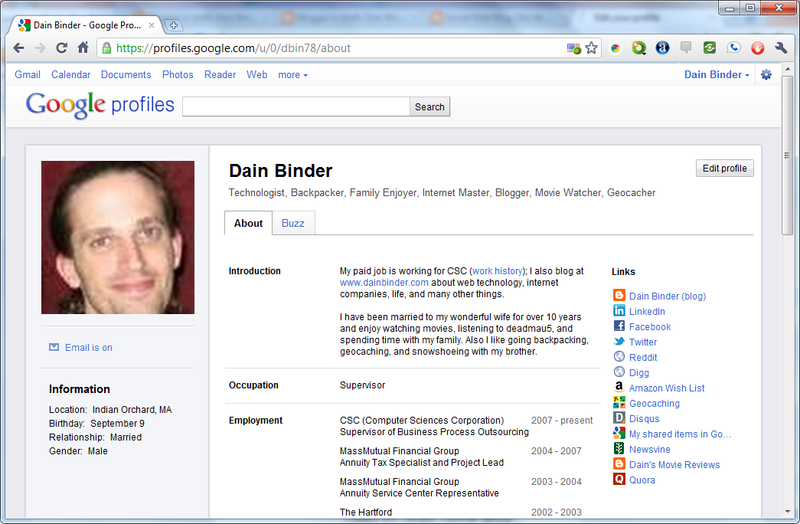 Below is what has been added, removed, and a photo comparison of my profile. You may notice your profile flipping back and forth depending on how you access it; this is expected until the transition is complete. If you visit through profiles.google.com you should be able to force it if needed.